If you are looking for the complete package on living for God practically, come check out our Sunday School classes. Designed to be more than just the average Bible study, Sunday School focuses on experiencing life in a spiritually powerful way. 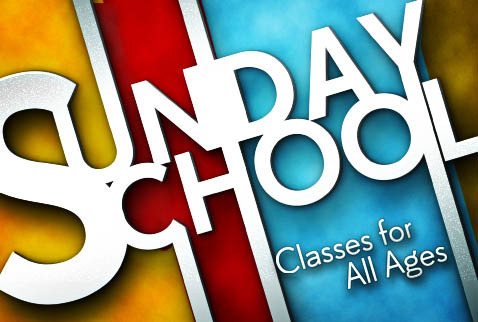 FCBC has over 20 different Sunday School Classes available. Each class focuses on a different stage of life and will meet you where you are. So come and join us in your quest for the truth, and allow the truth to transform your life. Stop by the Welcome Center located in the main church foyer and we will be happy to direct you to the Sunday School Class of your choice!